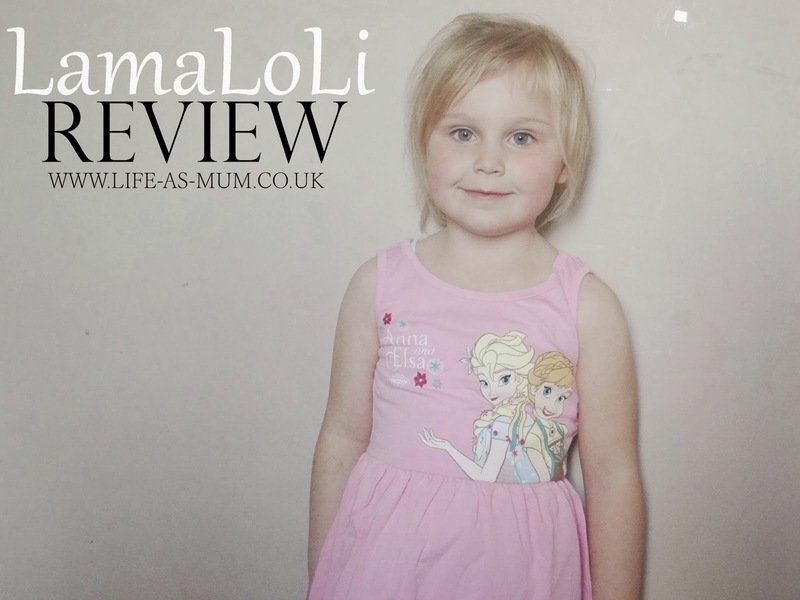 We were recently asked if we would review some clothes from Lamaloli. 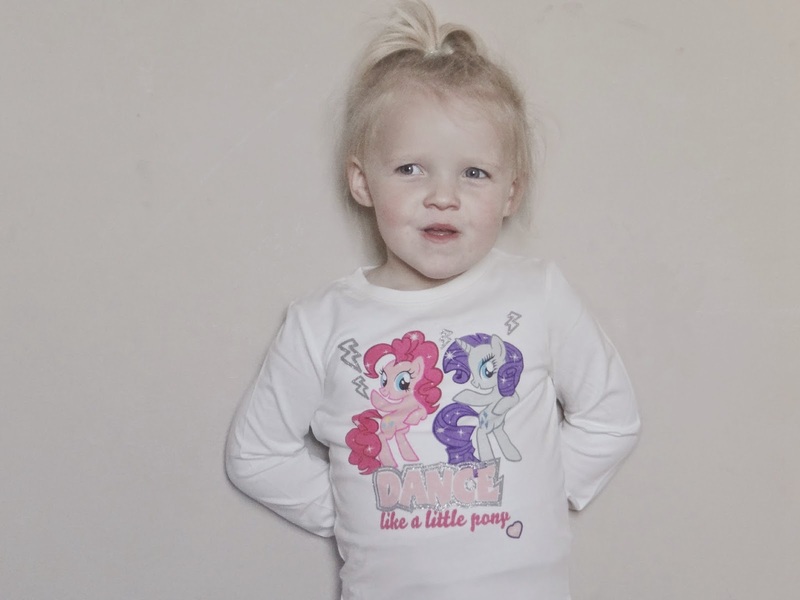 Even though Mia and Elliw have way too much clothes at the moment, I had a look at their site and saw some lovely things so I said yes! 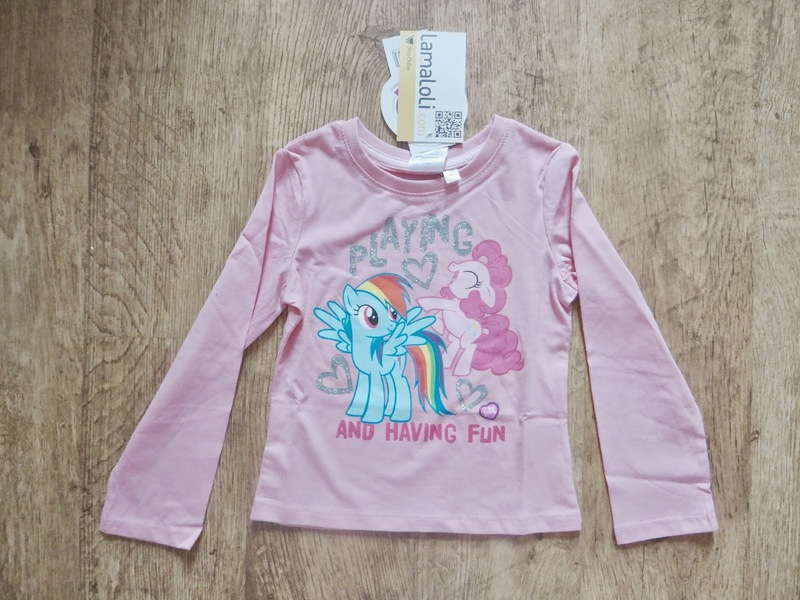 At the moment they are both really loving My Little Pony so I decided to get them a few short sleeved and long sleeved tops of My Little Pony. I got '4 years' for Elliw and 5 & 6 years for Mia. I think I should of stuck with 6 years for Mia and 5 years for Elliw. Although the material and the price of the clothes are fantastic I would advise to get a size bigger. Elliw usually fits into 3-4 or 4-5 years but Mia is a 4-5 years and 5-6 years can be pretty big so I thought an age 5 would be ok on her. 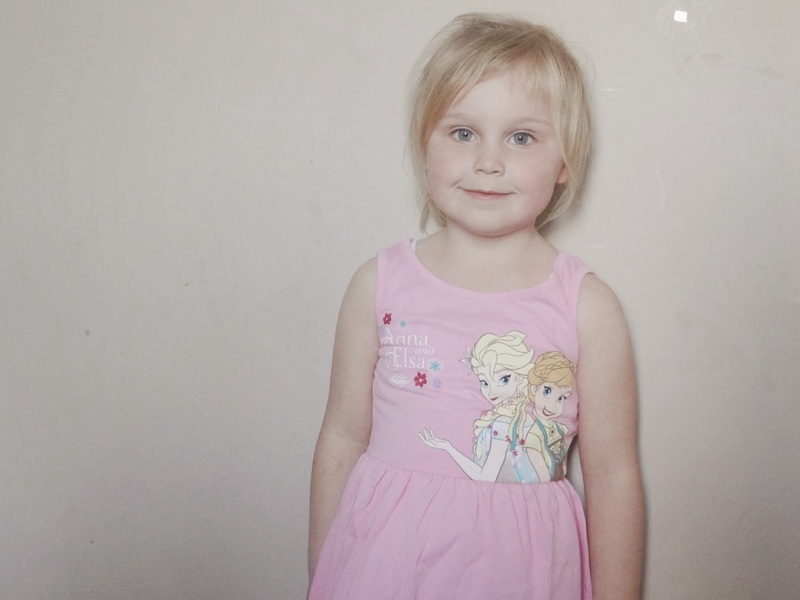 As you see above I have chosen mainly My Little Pony, but I thought I would choose a Frozen dress for Mia. I am so glad I chose this for her, it has a lovely bow detail on it's back too. I think I should have got her a bigger size as it was a little bit tight fitting around her waist/belly but I think it will be ok to last this Summer. This Frozen dress was £14.95. 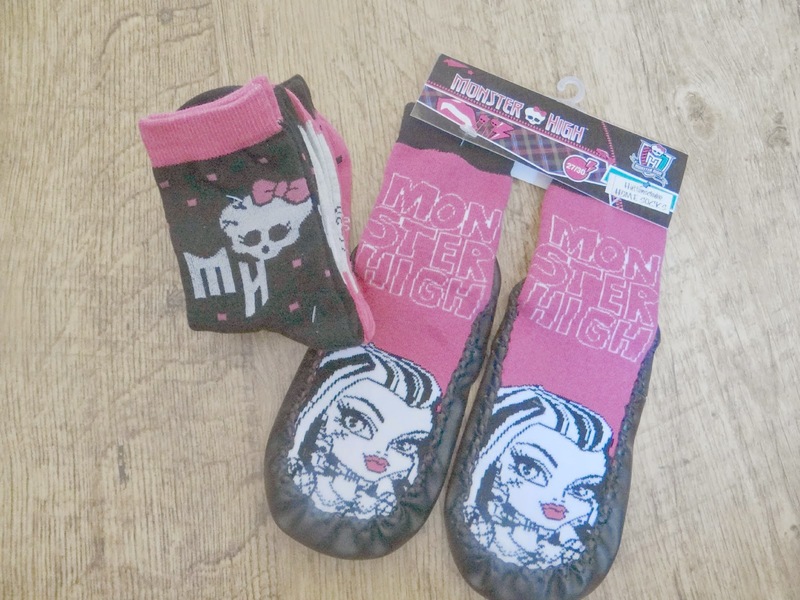 I saw some lovely Monster High clothes but I was pretty gutted when there was nothing Mia's size so I got her some Monster High sock slippers and a pack of socks instead. Mia was over the moon with them! The material of the socks and sock slippers were much better quality than I thought. You can tell they will most definitely last a good few years. The socks were only £2.25 and the slipper socks were only £2.95! Fantastic price and fantastic products. 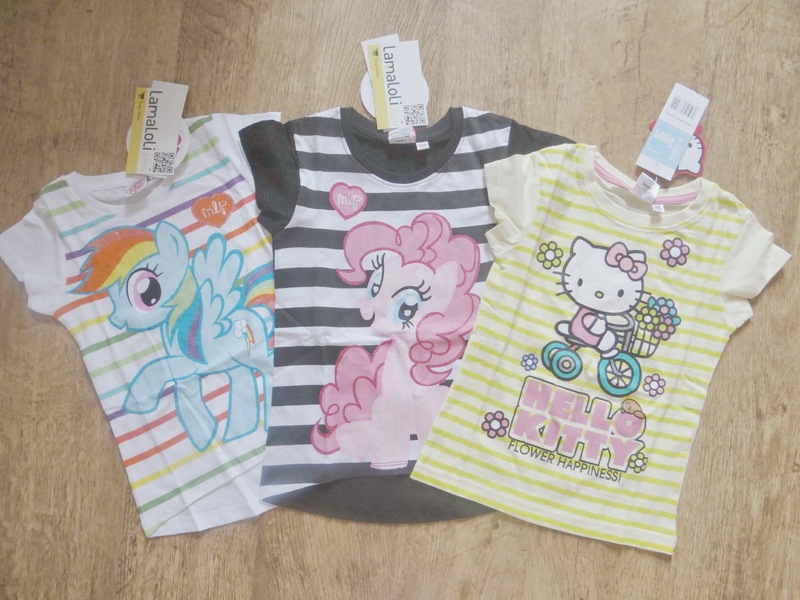 LamaLoLi sell all kinds of character clothing such as My Little Pony, Monster High, Frozen, Hello Kitty, Minions and so much more. They sell clothes for babies, toddlers, children and adults (all ages!). They even sell toys and accessories too. All items are affordable and although I have found the sizing a bit small, their prices are amazing and I know for next time I order just to buy a size bigger. You can visit LamaLoLi here. * I was not paid to do this post. I was given £40 voucher to spend over at LamaLoLi to give an honest review. All words, images and opinions are my own. I think the prices are really good on Lamaloli. I'm not a fan of character clothing so it's not for me, but I know if I was, I could have gone mad for a good budget.